Over the years we have developed a vast knowledge of the best solutions to deter various predators from stealing your precious livestock. 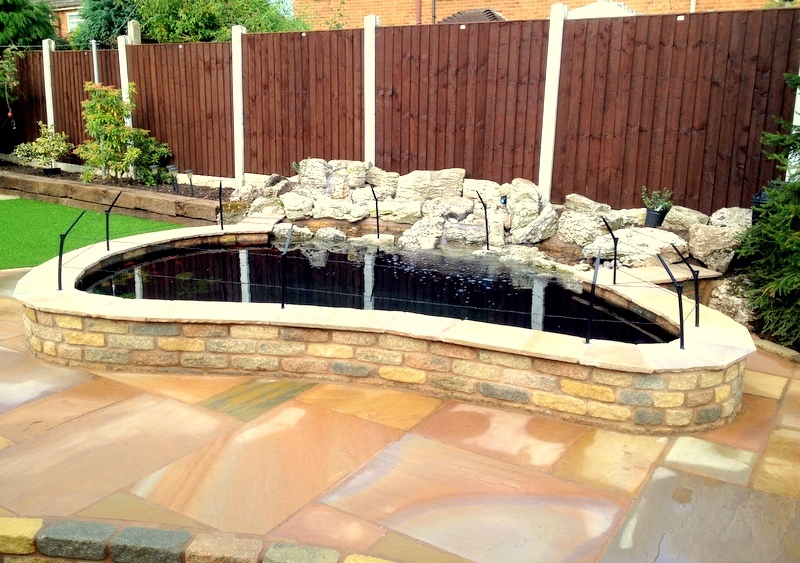 Having tested most of the products on the market Perfect Ponds and Landscapes can give you an honest opinion and advise you on the best solution for your pond. We have had feedback from customers for many years to say that they have tried many other pest and predator deterrents that have ultimately failed in the end. This is why we will provide you with an unbiased, honest, professional opinion on how to keep out predators to your pond such as cats and Herons. Contact us to learn more about available products.